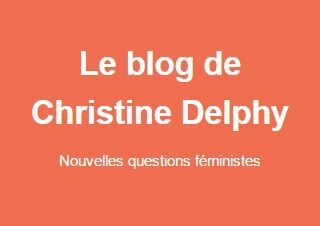 Projection de « Je ne suis pas féministe, mais… » à la London School of Economics. 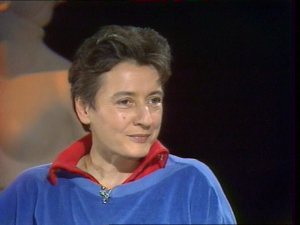 In this film, Professor Christine Delphy, one of the world’s most influential feminist thinkers, explores her life and work in the world acclaimed film, followed by a discussion between Clare Hemmings and Leticia Sabsay. If you have any questions about this event, please contact Kate Steward (k.steward@lse.ac.uk).